As ancient civilizations developed, citizens grew an appetite for different forms of entertainment. Along came theater, with its many forms written to please audiences. Today, theater buffs will love learning more about the first constructions where comedies, tragedies and concerts took place. 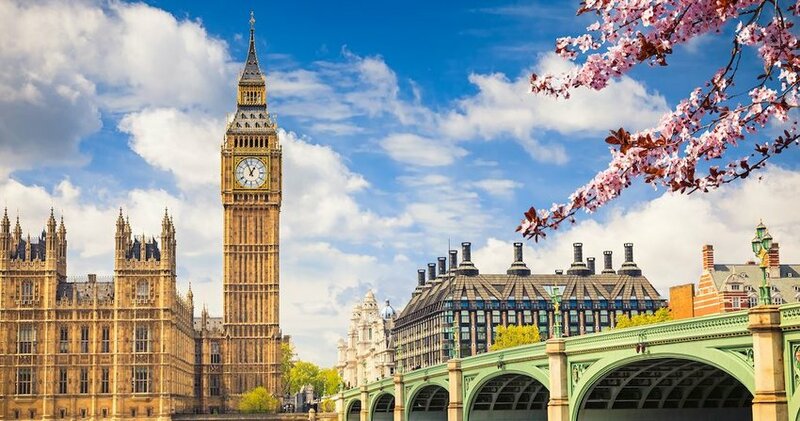 All of them are popular attractions in their own corners of the world. These are the oldest theaters in the world. 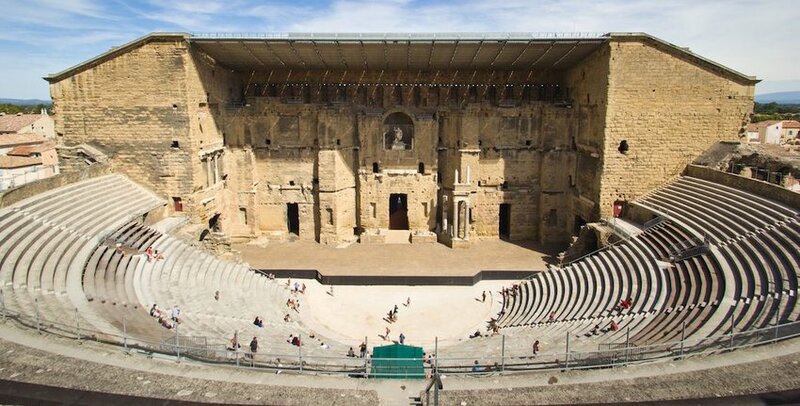 Declared a World Heritage Site by UNESCO in 1981, the Roman Theater of Orange dates back to the 1st century. It sits near the French city of Avignon, and is so well preserved that people today still attend the Chorégies festival during the summers. 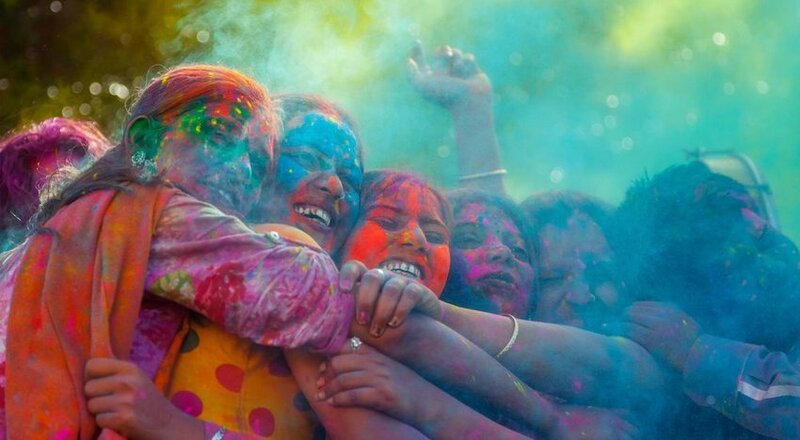 Originating in 1869, Chorégies is the oldest festival in France today. The acoustic wall of the theater, which is completely intact, is the key that allows the opera and lyrical theater performances to take place with an impeccable sound. Built between the years 15-16 B.C.E., the Theater of Mérida was sponsored by Consul Marcus Agrippa. It could seat up to 6,000 spectators, who were divided into their social rank. Its original architecture is considered classical Roman, but later restorations introduced a melange of design and decoration. Considered one of Spain’s (many) gems, this theater is currently used in an annual winter festival. 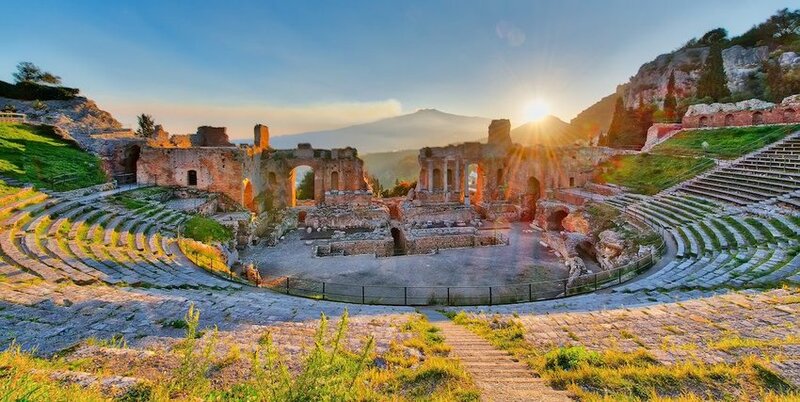 The Taormina Theater, also known as the Graeco-Roman Theater of Taormina, is located in the eastern part of Sicily. It is constructed in a particularly privileged area, as visitors can see the Etna Volcano and the Mediterranean Sea while walking around the top of the theater. Built in the 2nd century B.C.E., the theater was constructed by the Greeks and later extended by the Romans. Currently, it hosts the Taormina Arte festival every year. 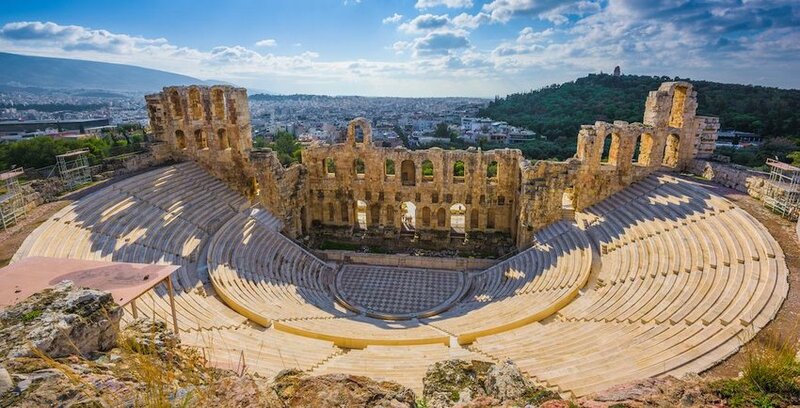 This Greek theater is said to have the best acoustics in the world. In fact, tour guides famously have their groups dispersed throughout the theater and show them that no matter where they are standing, they will hear a match drop on the floor on stage. 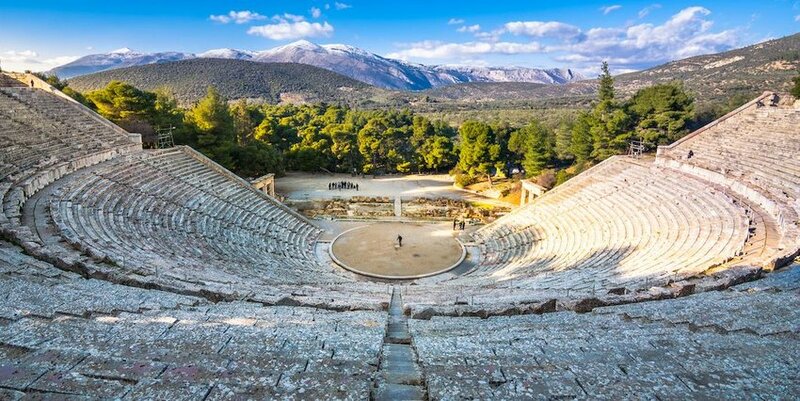 Located near the town of Ligurio, the Theater of Epidaurus rests in the middle of a pine forest. It was designed by Polykleitos the Younger in the 4th century B.C.E. 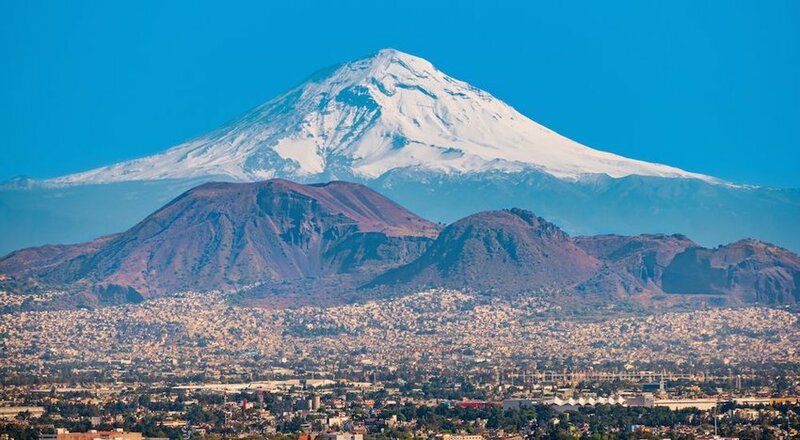 Archaeologists believe that he made use of the natural unevenness of the land to build it. Further up along the hill where we can find the Temple of Apollo, sits the beautiful Delphi Theater. Its position at the top grants spectacular views of an entire valley. The theater was built in the 4th century B.C.E. with limestone from Mount Parnassus. 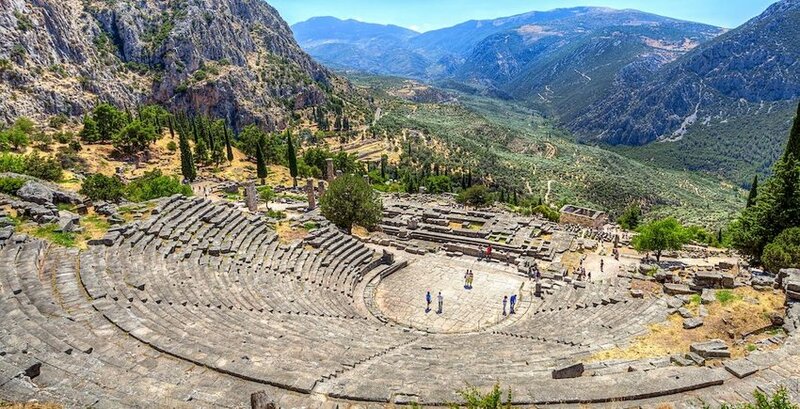 Archaeologists estimate that its 35 rows held around five thousand spectators who enjoyed plays, poetry readings, musical events and various festivals that were carried out periodically in Delphi. History also shows us that this theater was remodeled several times. The seats in the lower rows were built during the Hellenistic and Roman periods. The Theater of Dionysus was the largest construction of its kind in ancient Greece. It is located in the northern part of the Acropolis of Athens and dedicated to Dionysus, god of the wine and theater. In fact, it was tradition for worshippers to pray to him in a manner that attracted spectators. Later, these rituals became the classic tragedies of Aeschylus, Sophocles, Euripides and Aristophanes. Even though this theater was built in the 5th century B.C.E., records show that it carried on being a popular venue for many centuries. In fact, around the year 407, the performance time was extended to about six hours and the entry fees were deemed expensive.